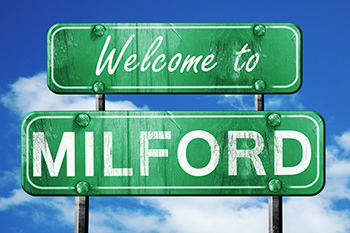 Nestled in southwest Oakland County lies the village of Milford. As one of the county’s most trusted providers, Matheson Heating • Air • Plumbing proudly offers their HVAC and plumbing expertise to residents in Milford. 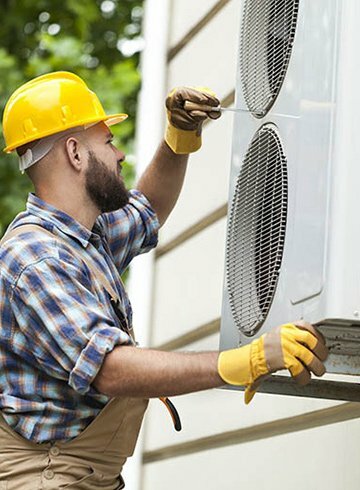 With constantly humid summers and freezing winters, our team stresses the importance of properly functioning HVAC units and plumbing systems. We would hate for our customers to worry about a broken system in muggy or snowy conditions. With our team on your side, your HVAC and plumbing troubles will be maintained and resolved year round! It’s important to be aware of the air you breathe, as it can actually be more polluted than the air outside. Luckily, not only do we provide exceptional heating and air conditioning services, we also offer indoor air quality services. We would hate for our customers to suffer from poor indoor air due to mold, mildew, bacteria and more. The Matheson team can help you combat air contaminants with personalized solutions for your home! 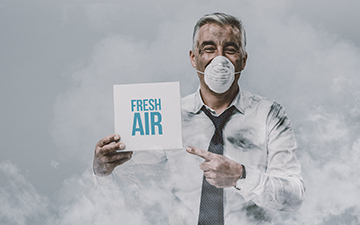 As a Factory Authorized Carrier® Dealer, our high-level technicians install, repair and maintain the most advanced and modern air quality equipment in homes across the Milford community. These HVAC products, including humidifiers, ventilation systems and air filters, purify your air, helping you breathe easier. With Carrier® air quality products, your air will stay clean while you can rest easy knowing that your indoor air is safe for your family. Don’t wait to install a new system in your home! 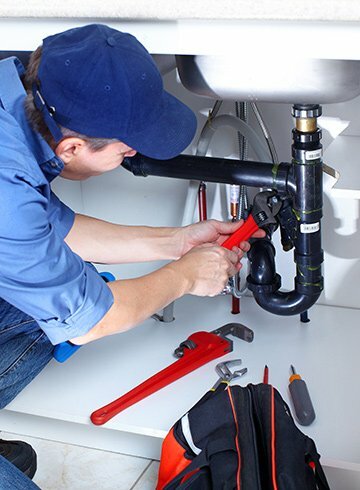 Matheson Heating • Air • Plumbing has the resources, knowledge and skills to provide homeowners in Milford with the best HVAC and plumbing solutions. Call our experts today at (248) 363-4868 to learn more about what we offer. To get started immediately, submit an online form.